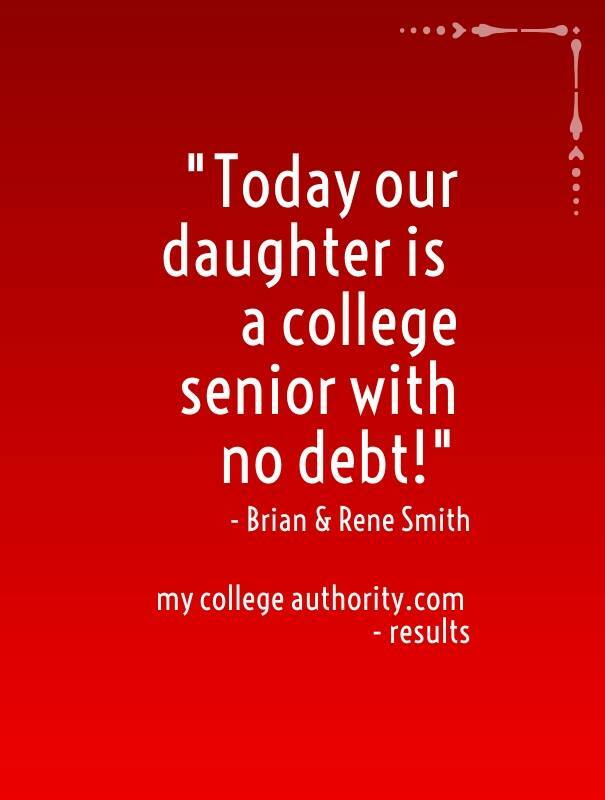 We routinely save families $40,000 to $60,000 on their college costs. 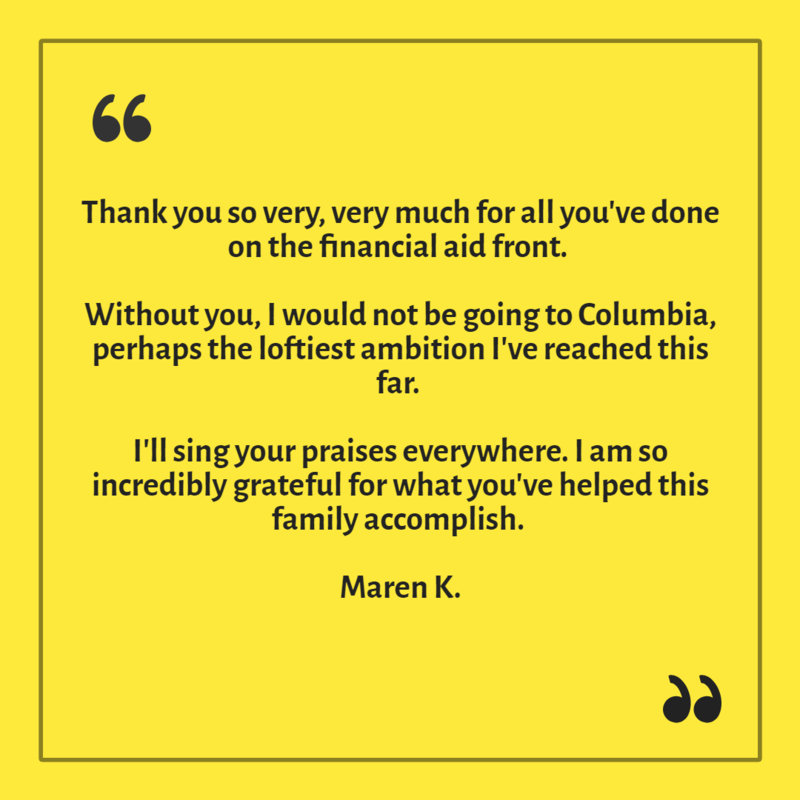 We assess a family's unique, and even complicated, financial situation to determine all available and appropriate strategies to maximize financial aid and scholarships. 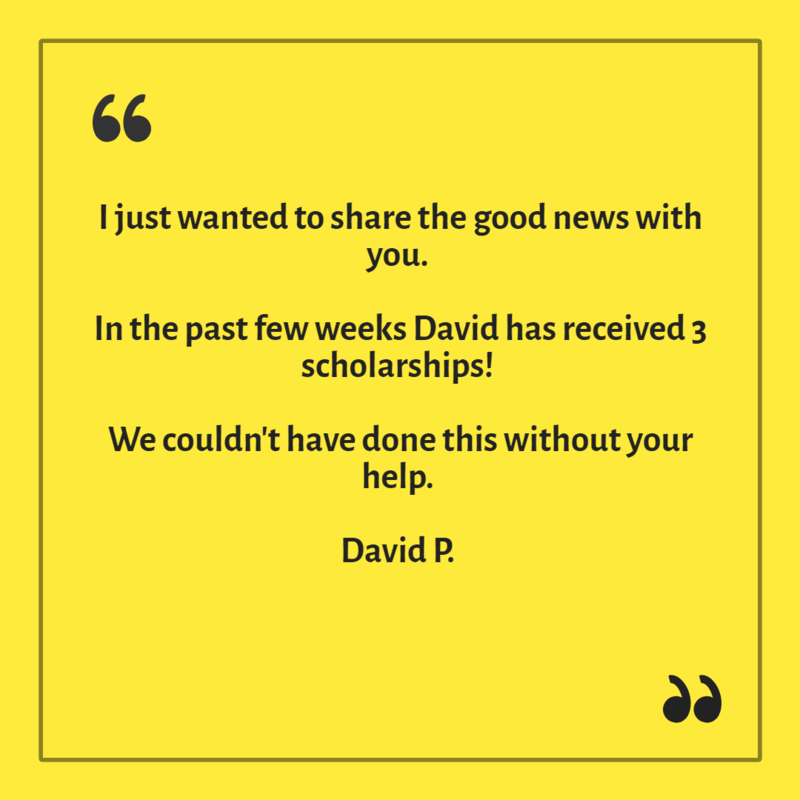 Even families who don't qualify for need-based aid can get scholarships and discounts for college with our proprietary tools and strategies. 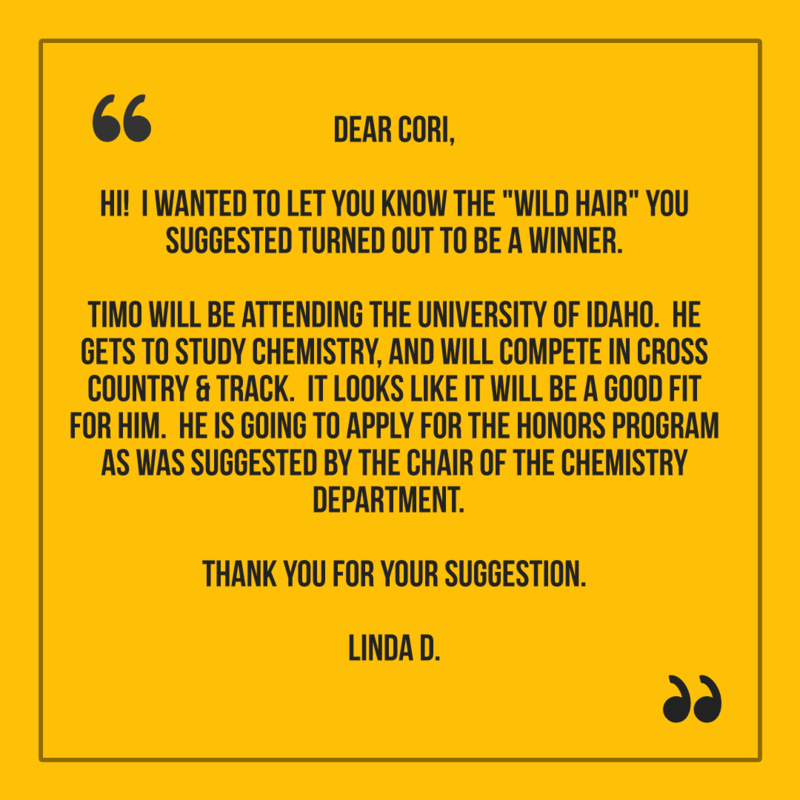 Oregon based, nationwide coverage of research and college funding opportunities! 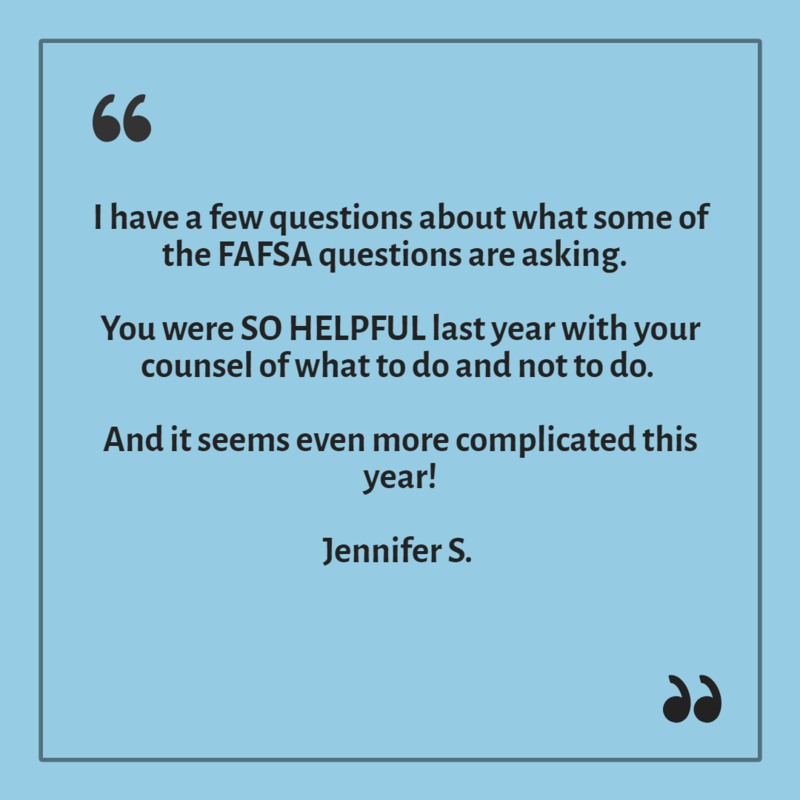 We take the guess work and anxiety out of the college planning process. 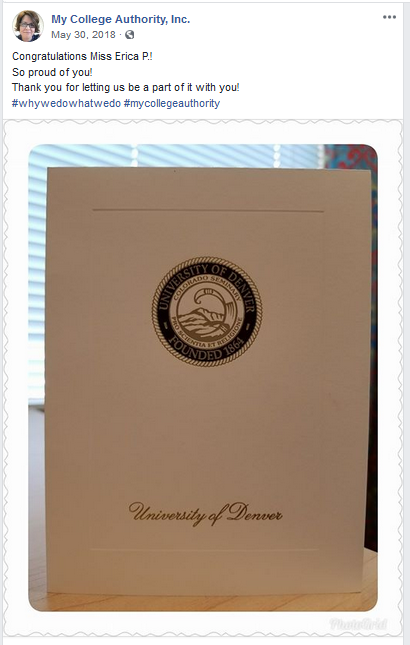 By providing guidance through all aspects of the career search, college search, admissions applications and selection processes, we help determine the best fit colleges - academically, socially and financially for your family . We go the extra mile coaching students to identify their interests and aptitudes in deciding their major and career path. And, completing financial aid forms for parents on time and accurately. What's the secret? 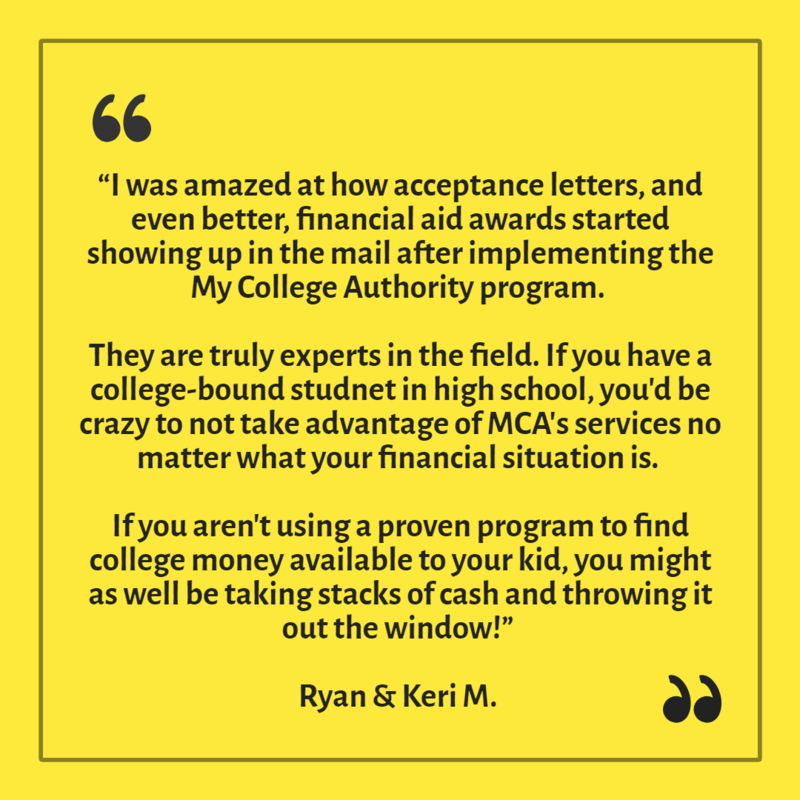 We teach families what goes on behind closed doors of college admissions and financial aid offices; How colleges make decisions about who gets in and who gets extra the scholarship money; What to do and when to do it! We are experts. 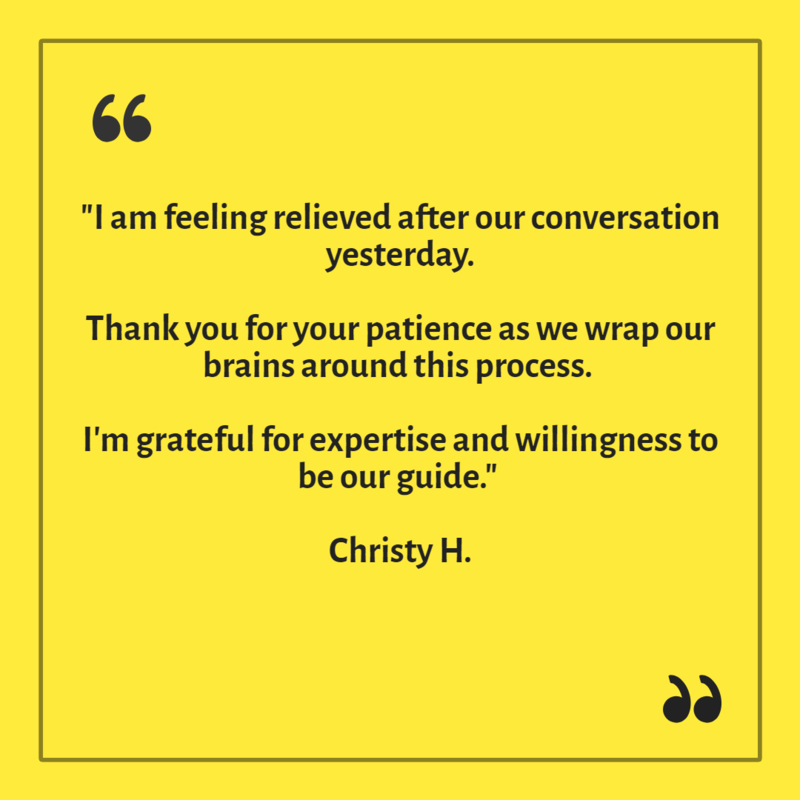 We have been guiding parents and students for over a decade so you can feel confident and secure knowing our knowledge and expertise is working for you. 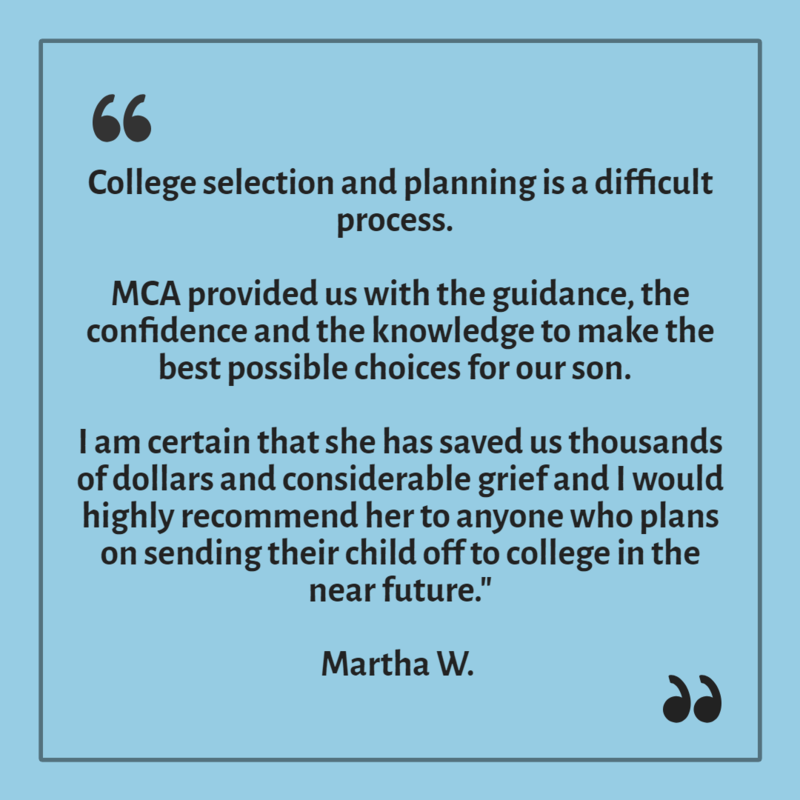 We've helped hundreds of families and students make the most of their college planning. 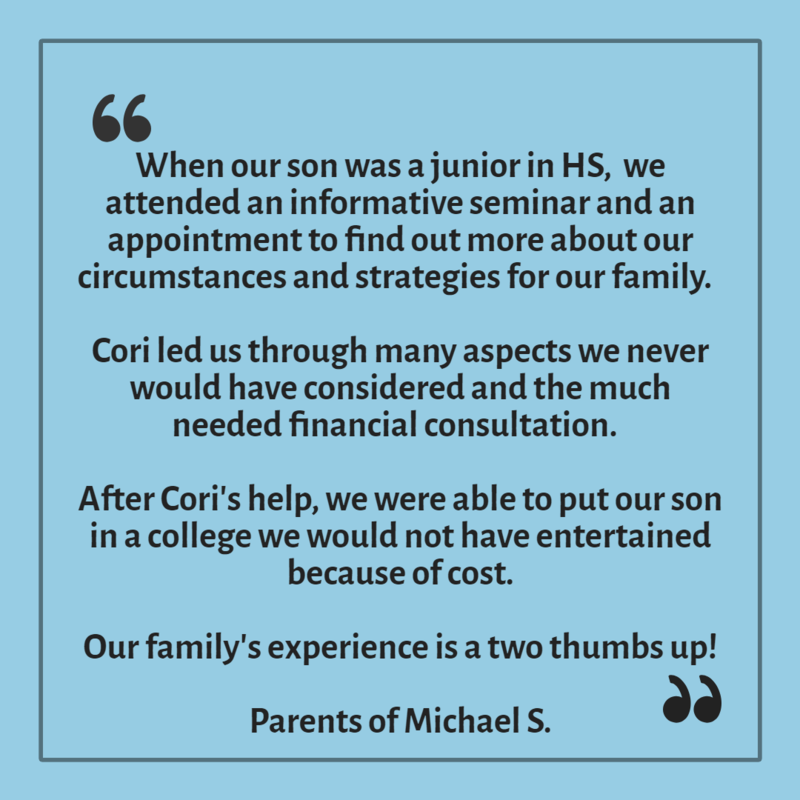 Cori has the unique ability to break down complex college planning and financial matters and translate both to parents and students in an easy to understand manner. 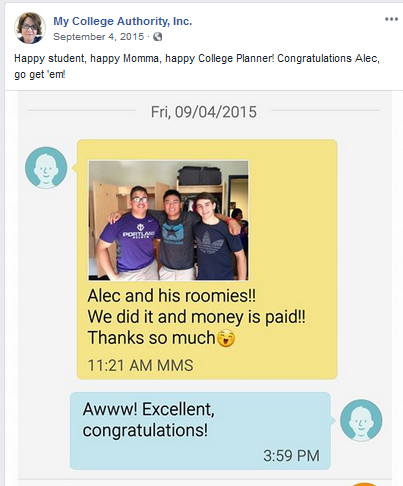 When Cori started My College Authority, Inc. almost 15 years ago, her children had yet to start elementary school. 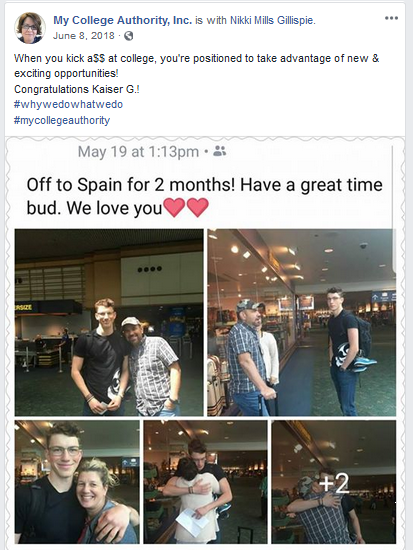 Now with two in high school, college is on the horizon, and she knows exactly how overwhelmed and stressed it all can be for parents. 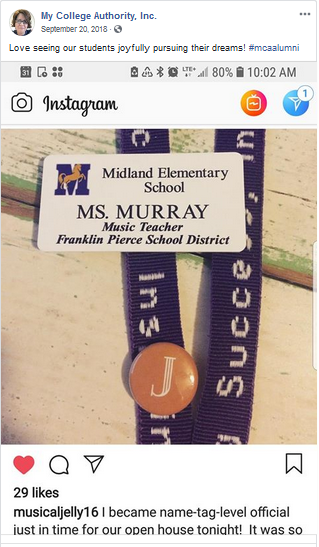 Her knowledge and expertise provide the calm within the storm. 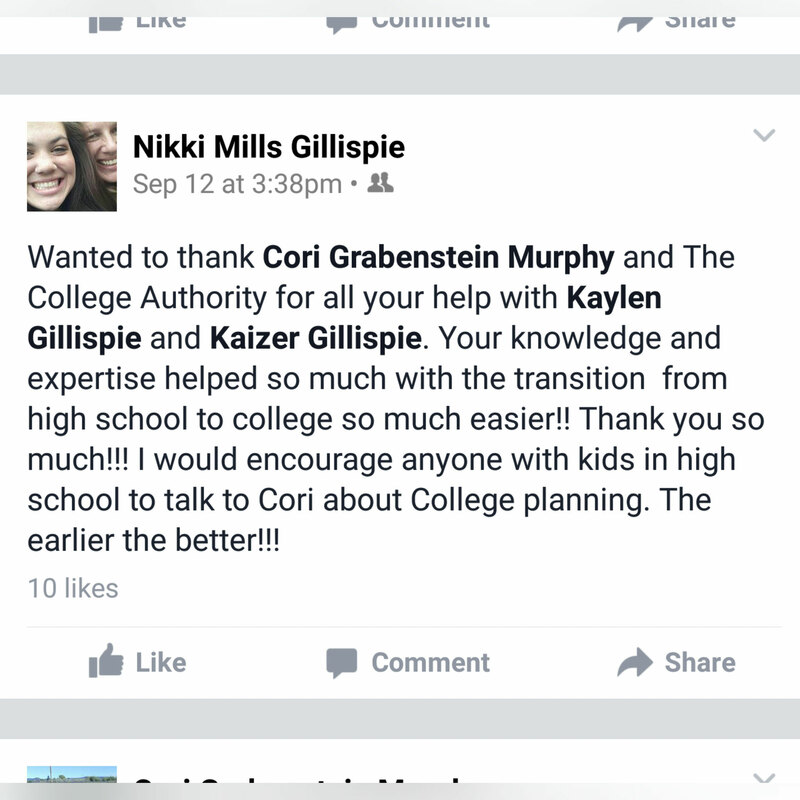 Cori has worked in financial services since 2000, and is associated with a nationwide network of college planners who for years have used strategies to help students find and select colleges that fit, maximize financial aid and scholarships, and financially planned with parents to make college affordable. 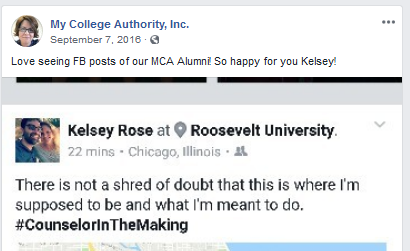 As a Regional Vice President for the College Funding Service Center, Cori and her team oversee college planning operations and success for 15 college planners and over 600+ families annually. 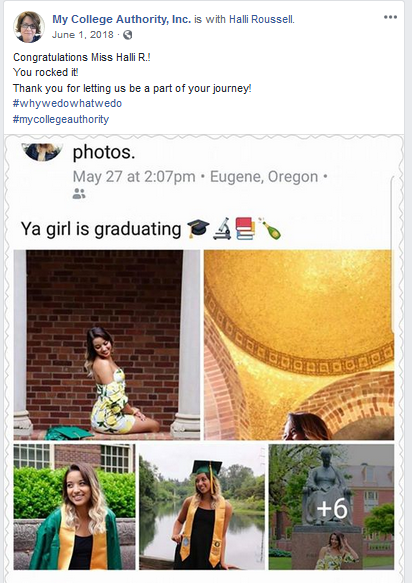 Cori is a contributing presenter for www.prepareforcollege.info, a subscription based platform for families to self-navigate the college process. 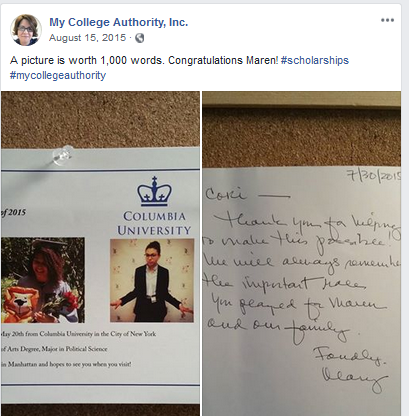 Cori holds the Certified College Adviser designation and is a member of the National College Advocacy Group, a non-profit organization dedicated to supporting students, families, and other advisers on the issues surrounding college admissions and financial aid. 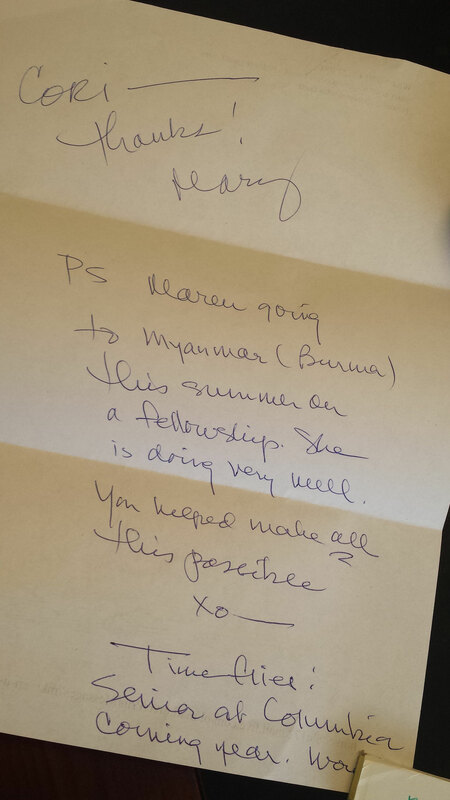 Paula is a veteran marketing professional and college coach. Paula's experience includes growing up in agriculture and along with later opportunities to work in many different industries with professionals, governments and educational systems. 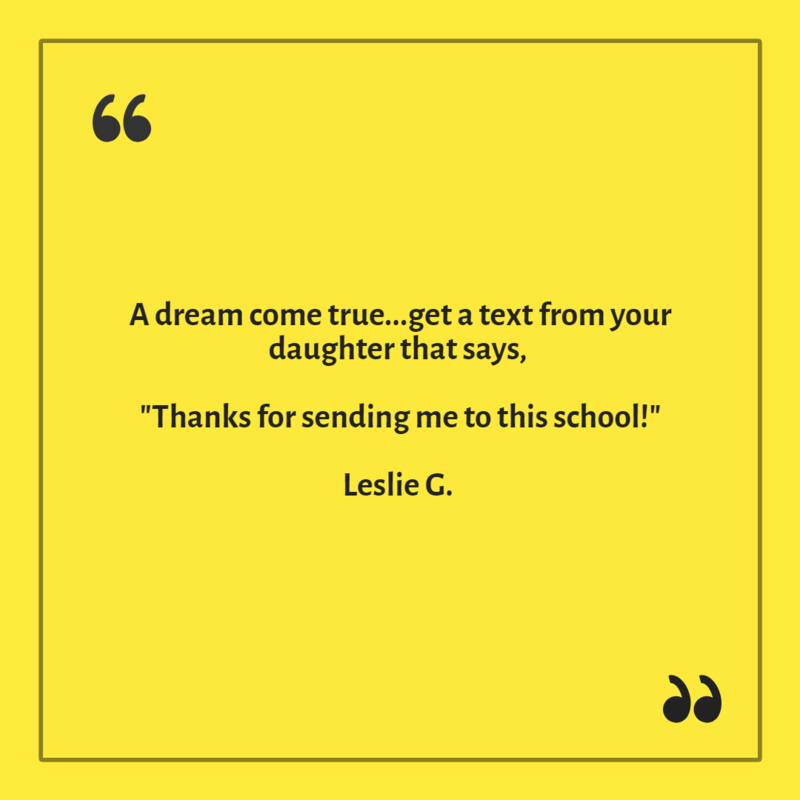 She brings it all to together in her smart counsel of our college-bound high school students. 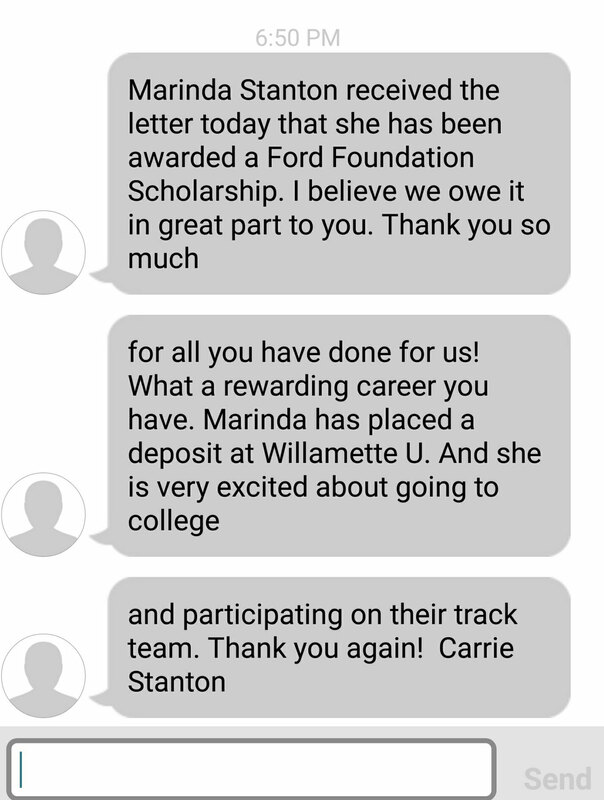 Paula is a Southern Oregon native who has personally navigated the complexities of college planning with her two amazing daughters, Katelyn and Madigan. Both, graduating from George Fox University with engineering degrees and heading to grad school. Abraham has amassed an extensive background in sales and customer service laying out the perfect foundation for his self-proclaimed purpose; to serve. Abraham brings his professional and positive nature in service to our parents and students working as a resource for daily questions, answers and assistance. 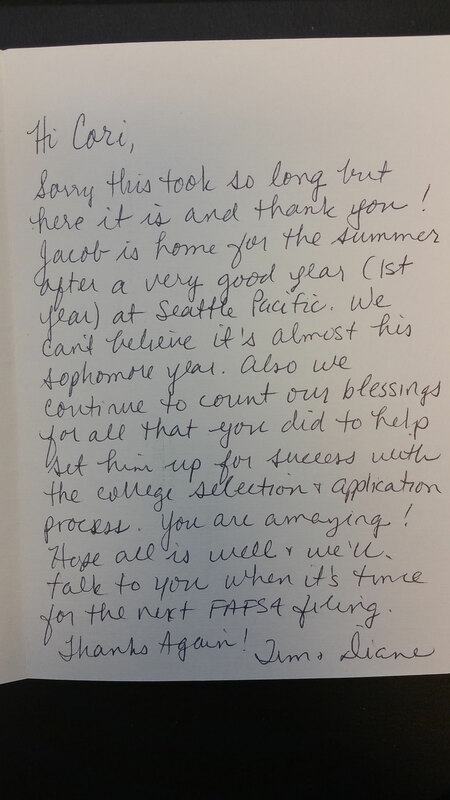 Abraham's goal is to become an expert, aiding and counseling the younger generation through the complex procedures of college selection, college planning, and life after college. Don't be surprised if you see Abraham working directly with families as a planner in the future.